Home Watches What Makes A Design Classic? 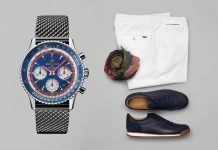 There are plenty of iconic watches out there, timepieces that even the least invested of horological aficionados can recognise by silhouette alone. The question is less about what these are – you’ll have heard of them all already – but what actually makes them design classics? At the core of that question lies, fittingly, time. There are plenty of watchmakers that tour the phrase ‘modern classic’ but that’s a bit of an oxymoron. A classic is something that has proven to stand the test of time, to be as enduring today as it was when it was originally released. Take the Cartier Tank. It just celebrated its 100th anniversary (happy birthday, by the way) but is as lauded now as ever. Granted the maison has evolved the watch over time into different models, but the core premise – that classical, rectangular shape – has remained relatively unchanged. The same applies to the Royal Oak. It might be completely different from the Tank, but it’s just as much of a classic, albeit a more avant garde example. Of course, having a little endorsement doesn’t hurt. Would the Daytona be as sought-after today if it hadn’t been a favourite of the inimitable Paul Newman? 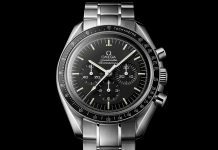 Would Omega rely as heavily on the Speedmaster if NASA hadn’t done the same? It’s unlikely. Both these designs would still be around today of course, but it’s the stories behind them that really sell. Paul Newman’s Rolex Daytona recently sold at auction for a record-breaking $17,752,500. More than anything else however, these watches evoke a time and place that no other can. 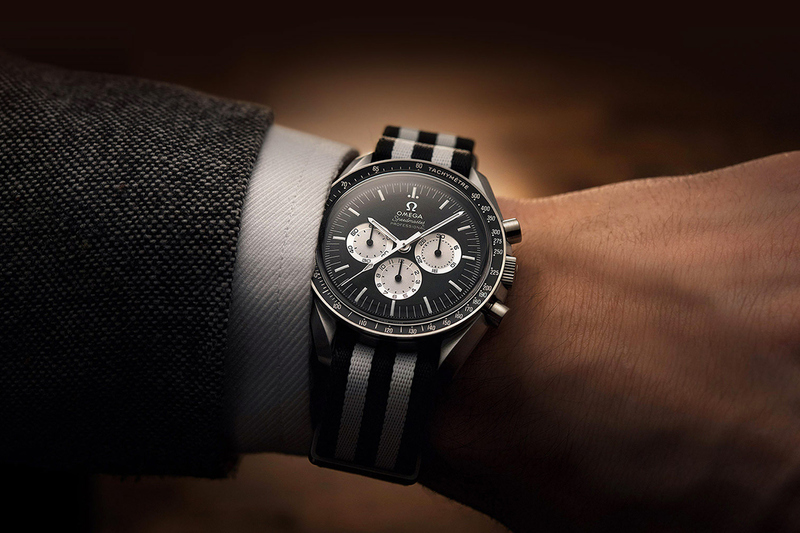 The Speedmaster is synonymous with the Space Race, the Daytona of Seventies Hollywood and the Tank of roaring 1920s glamour. Even the Royal Oak is part of the Seventies anti-establishment sentiment. They’re more than watches, they’re snapshots of the era in which they were made and the people they were made for, something that just can’t be forced. Who knew that a watch designed solely for polo players would become as iconic as the Reverso is today? So, what would be the classic of this era? Only time will tell and there are plenty of candidates out there. I’m definitely not going to make a prediction, but I hope to God just one thing: that it’s not the Apple Watch. Share the post "What Makes A Design Classic?"